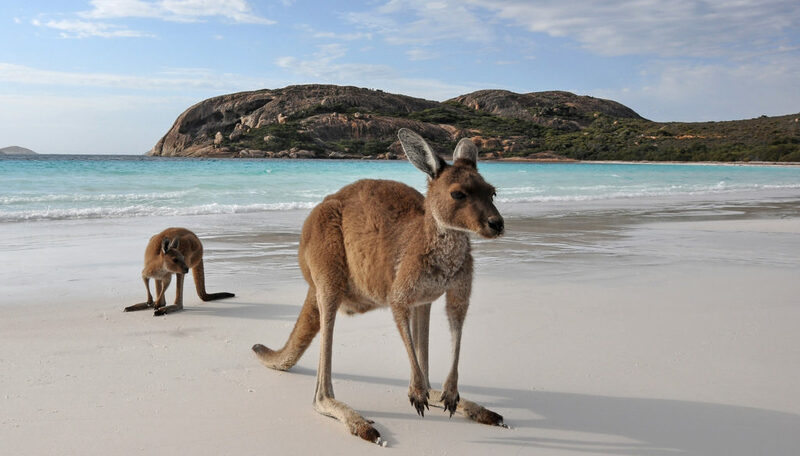 Mainland Australia is the world’s largest island and also its smallest continent. It is surrounded by the Indian and Pacific oceans, includes over 8,000 islands and has over 7,000 beaches. Australian Capital Territory is home to a number of important national institutions, including Parliament House, the Australian War Memorial and the National Gallery of Australia. New South Wales is Australia’s oldest and most populous state. It was originally settled as a penal colony on the shores of Port Jackson where the bustling capital city of Sydney now stands. Sydney is the nation’s largest city and is renowned for its idyllic beaches, great walks and world-class dining. New South Wales is also home to popular attractions including the Blue Mountains and the Hunter Valley wine region. Northern Territory’s capital is on the northern coast, while Alice Springs is the principal inland town. Alice Springs is the physical heart of Australia, almost exactly at the nation’s geographical center. 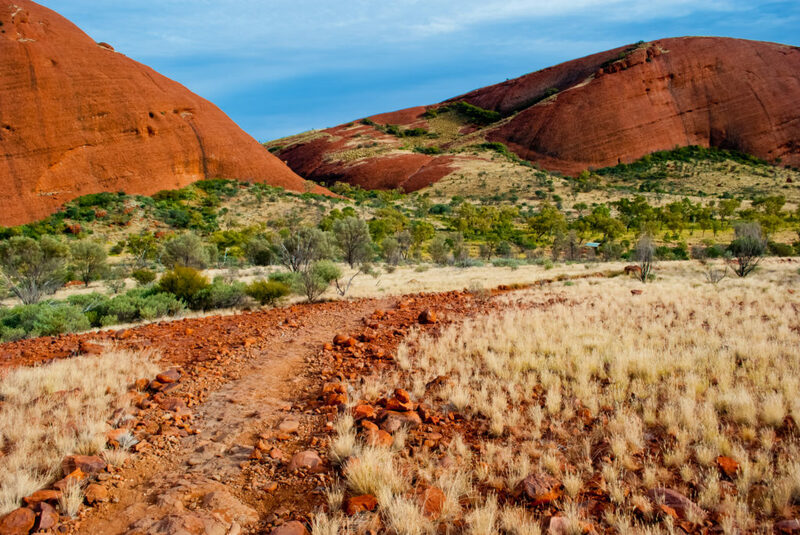 The Northern Territory is home to the famous Uluru (Ayers Rock), Kata Tjuta (the Olgas) and Kakadu National Park. 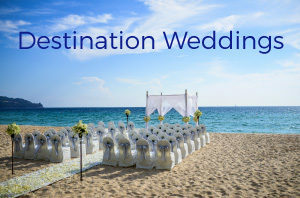 Queensland is Australia’s second-largest state (in size) and is home to the world-famous Great Barrier Reef, the world’s most extensive subtropical rainforest and the beautiful Queensland Islands – including the World Heritage-listed Fraser Island. Brisbane is the state’s capital; it enjoys more winter sunshine and warmth than most Australian cities and is perfect for outdoor activities and water sports. South Australia is located in the southern central part of the country and covers some of the aridest parts of the continent. The capital, Adelaide, is a great base for exploring the Barossa wineries, the Flinders Ranges and Kangaroo Island. South Australia has a thriving arts scene and is known as the ‘Festival State’, with more than 500 events and festivals taking place there each year. Tasmania is separated from mainland Australia by the Bass Strait and is the smallest state in Australia. The capital, Hobart, was founded in 1804 as a penal colony and is Australia’s second oldest capital city after Sydney. 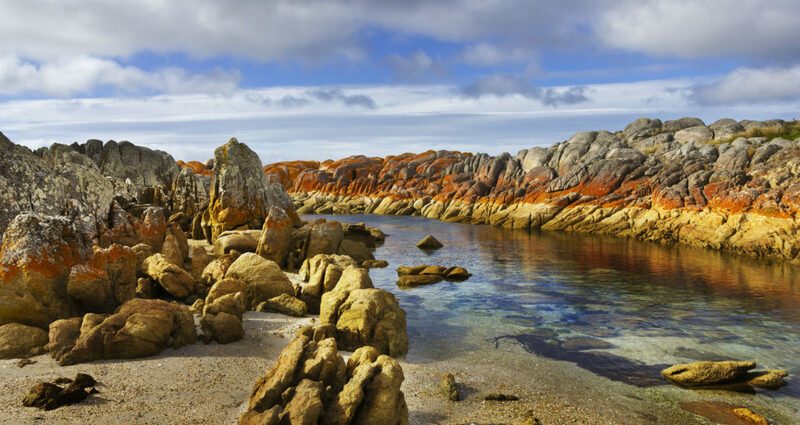 One-fifth of Tasmania is covered by national parks and wilderness – abundant in driving routes and walking trails – and it is one of the world’s most mountainous islands. Victorica is the smallest of the mainland states in size but is home to the country’s second most populated city, Melbourne. 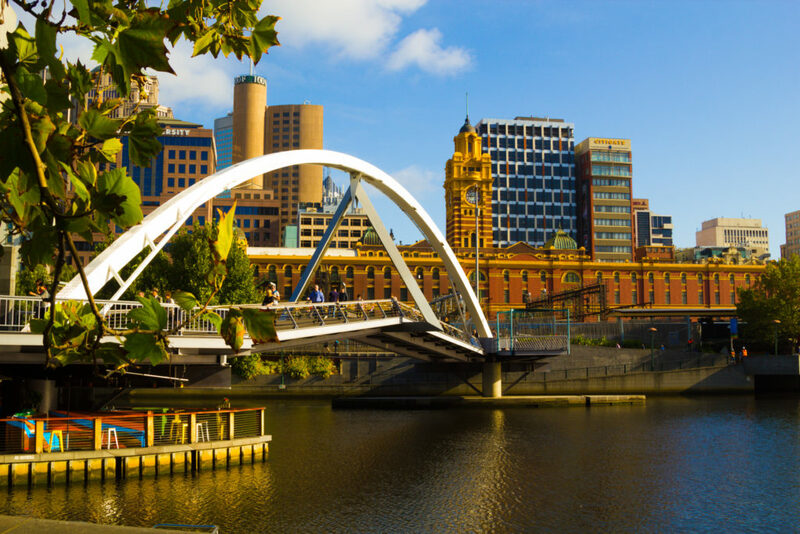 Often referred to as the nation’s cultural capital, Melbourne is famed for its graffiti laneways, fashion-forward boutiques and booming café scene. 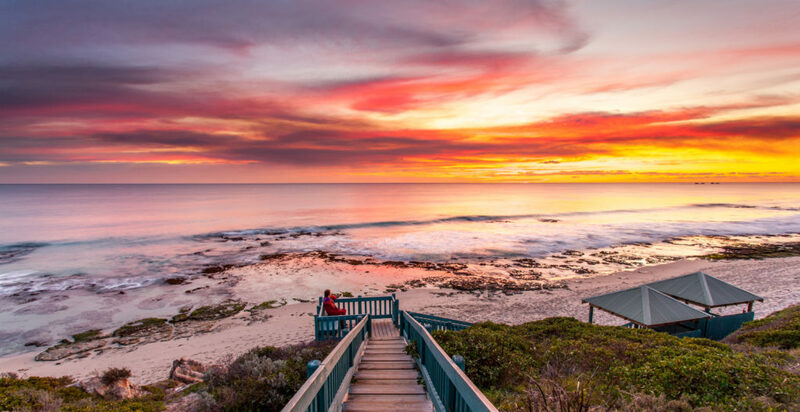 Western Australia is Australia’s largest state and is a place of true contrasts: from the desert in the east to pristine coastline on the west. The capital of Perth is the fourth most populous city in Australia and famed for its uncrowded beaches, parklands and fresh seafood. Off the coast of Esperance, in the state’s south, is Middle Island, which is home to the extraordinary pink-colored Lake Hillier. 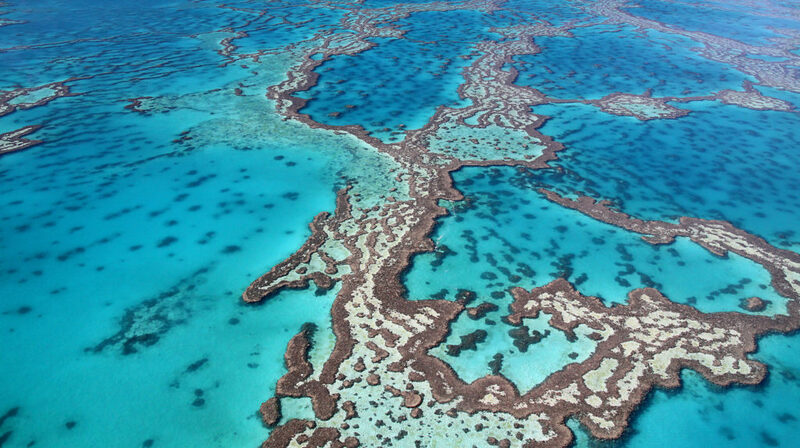 Read our Australia destination guide here, compliments of Travel Bound.